Black & White Projects is pleased to present Kaddish, a solo exhibition featuring a new series of works by new media artist Evie Leder. Continuing to explore topics of identity, gender, and power, Leder’s latest series is inspired by her family members’ pasts and their perceived and real identities. The exhibition, named for the Jewish tradition of prayer for the dead, features a sequence of low-resolution videos on vellum and custom-made LED panels as a prayer for her father. Evie Leder’s work is visually aesthetic, conceptual, and formal. The work concerns itself with the tensions inherent within the medium of video itself: It’s seductive nature, the flickering light, the voyeurism, the acts of looking and being seen, the power of the gaze. Her work focuses on re-contextualizing gender and the socially agreed upon constructs that hold up our gender and sexuality systems. Born in New Orleans in 1964, she received an MFA from UC Davis and a BA from Hampshire College. Leder is a winner of San Francisco Arts Commission Individual Artist Grant, The Princess Grace Award in undergraduate film, a New York Expo of Short Film Jury Award, and a Sisters of Perpetual Indulgence Award. She is a founding member of the lesbianfilm collective and has been making video based art since 1991. She lives in San Francisco and is Charter Resident at the Minnesota Street Project Studio Program. 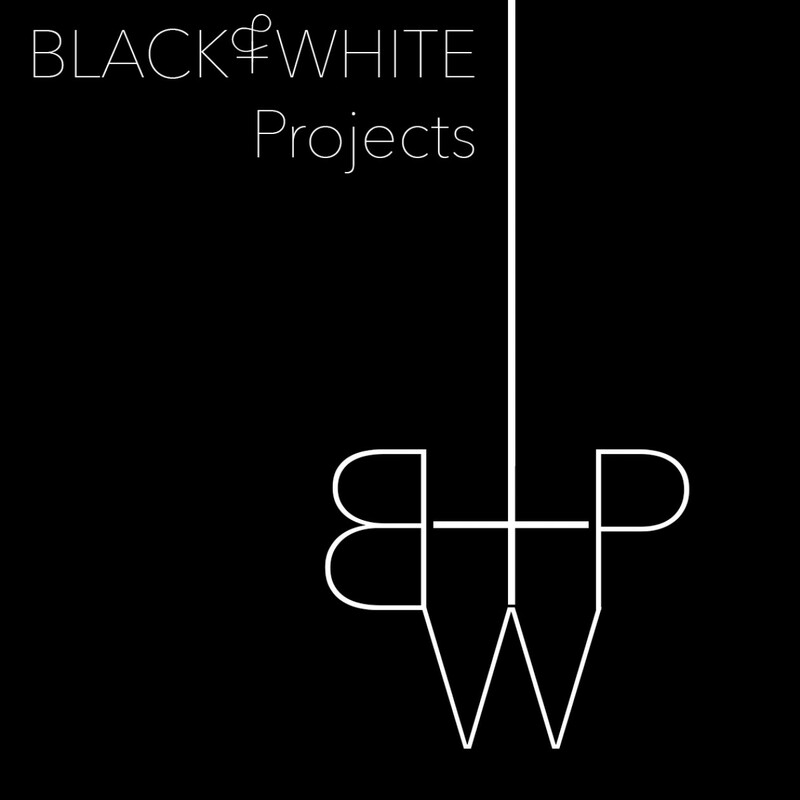 Interested in content-driven work, Black & White Projects (formerly named ASC Projects) promotes and exhibits interdisciplinary artists pushing boundaries of scope, scale, medium, venue, and dialogue, and offers programming to facilitate conversation, experimentation, cultural and professional enrichment, and collaborative projects. Black & White Projects is located at 2830 20th Street, Studio 105, in San Francisco’s Mission Creek area. We are open Wednesdays, Thursdays, and Saturdays and readily by appointment. Contact Founder/Director Rhiannon Evans MacFadyen at asc@asimplecollective.com for more information, to inquire about purchasing works, or to schedule a visit. This entry was posted on August 31, 2016 by R. MacFadyen in Exhibitions and tagged Evie Leder.